An experiment itself, the Quantum Circus was born out of a collaboration between some Finnish quantum physicists and a group of circus performers. After three five-day workshops in 2009 and 2010, the idea grew into a performance, telling the story of quantum physics. Broken into two distinct parts, the first act tells the imaginative story of conceiving the quantum world before powerful microscopes and technology could see what individual atoms were doing. The other piece of the performance takes place in a lab and works through some key discoveries of modern quantum physics. Theoretical physicist Sabrina Maniscalco decided that she wanted to show people that science doesn’t have to be dry and dull. Worried that her chosen field was considered to abstruse for general consumption she wanted to infuse physics with the same poetic, mysterious and fascinating elements generally reserved for art or literature. So she teamed up with artist Davide Giovanzana to bring the artistry to the project. By getting circus performers to work with physicists the workshops helped develop a language to communicate science through the medium of performance. 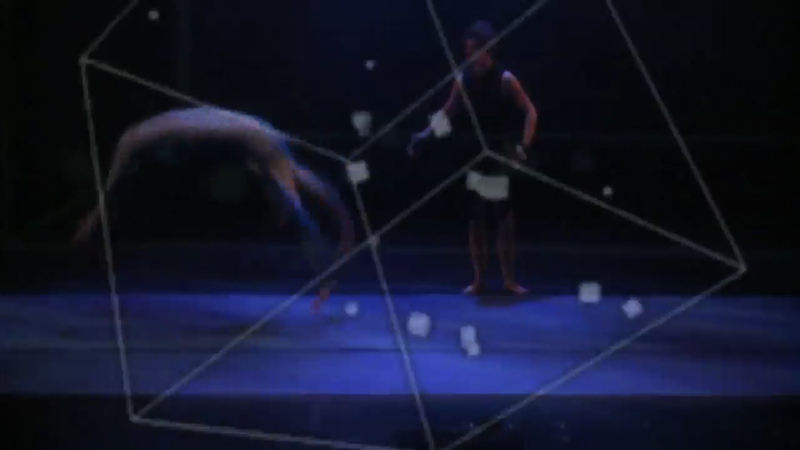 The Quantum Circus performed as part of the Future Circus Festival in Turku, Finland last week. Through the collaboration both the scientists — who appear on stage during the show — and circus performers came to understand that both physics and the circus are all about discovery, surprise and amazement.